It’s a long time since I have written a blog, but something happened recently which I just had to share . About a year ago, two lovely girls , Jaime and Tanya, came to see me to ask about holding their wedding at Clavelshay Barn in 2017. We talked and I showed them around and immediately liked them both. They then booked their wedding reception here for August 19 2017. We met a couple more times to discuss menus, timings etc but it was all quite laid back and informal. The only thing that had changed since their last visit was that they now had a beautiful little boy, Kody, who would be 3 months old on the wedding day. At last the day arrived and everything was ready, the guests had all arrived and were waiting for the girls to appear. They arrived in style in a vintage Austin …. and they both looked absolutely stunning. Then we had drinks on the lawn and time to mingle and chat before the wedding breakfast. I gave them time to settle in and then went over to congratulate them. As I approached them, a white butterfly flew near them and touched Jaime on the cheek and then flew off but stayed nearby. They both looked stunned and said they couldn’t believe what had just happened. They then told me that Tanya’s Mum had died 2 years ago at the age of 53. They had had a tough couple of years , buthad got through it together. They had been to see a medium a few weeks before the wedding, to tell Tanya’s Mum about the plans. The medium was sent a message saying that she was delighted to hear about the wedding , and that she would be watching on the day and would senda white butterfly as a sign. She also wanted them to add a pink rose to each of their bouquets to remember her, which they did. The sceptics amongst you will shake their heads and say it was a coincidence, but I can only say that I saw the butterfly touch Jaime on the cheek, something I have never seen before. It made their day even more special, a memory they will treasure, and is something I will never forget. The rest of the day was fabulous, with lots of laughter and a few tears. The families and friends all enjoyed themselves and said it was the best wedding ever. It was an absolute joy to host this wedding , Jaime and Tanya ,and we wish you both every happiness in the future. 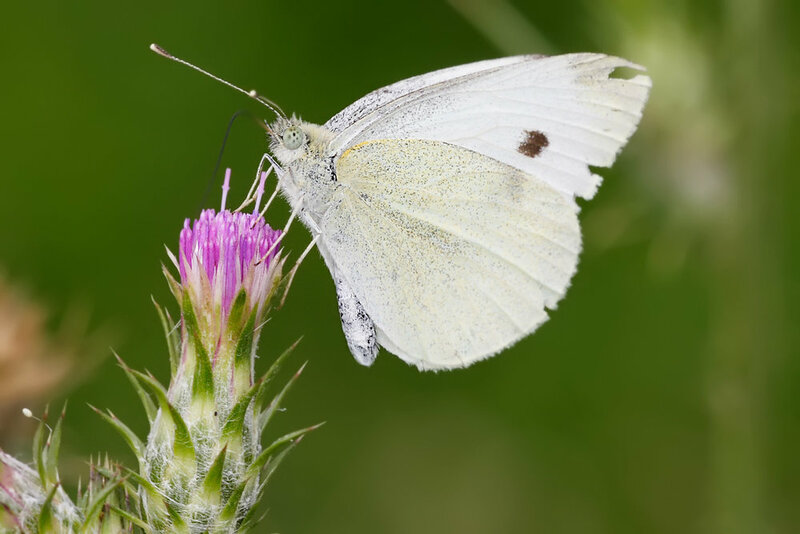 Every time I see a white butterfly I will think of that wonderful day, a very special couple, and a very special Mum who sent her blessing .